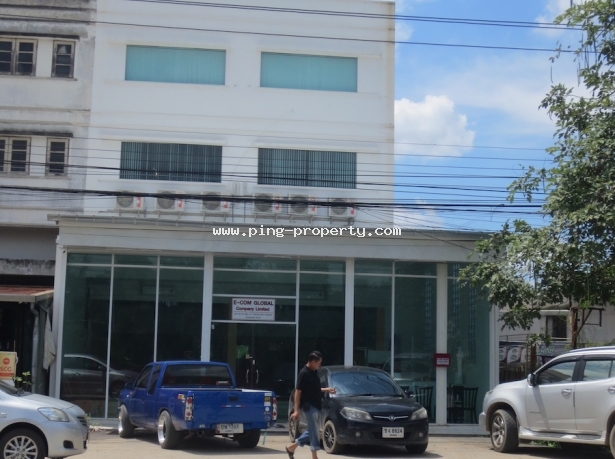 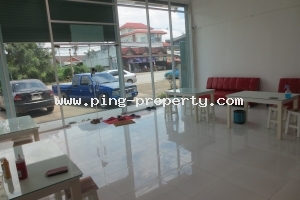 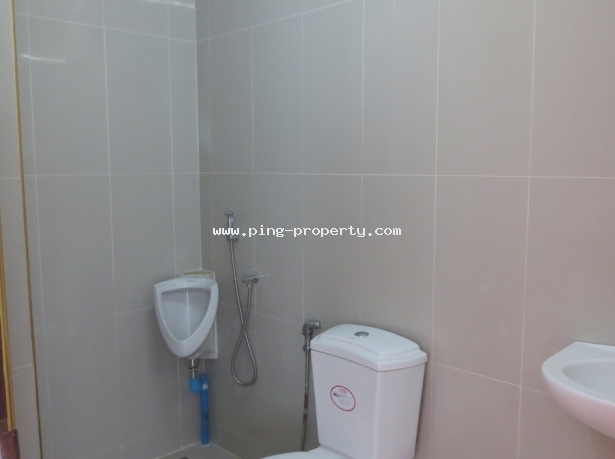 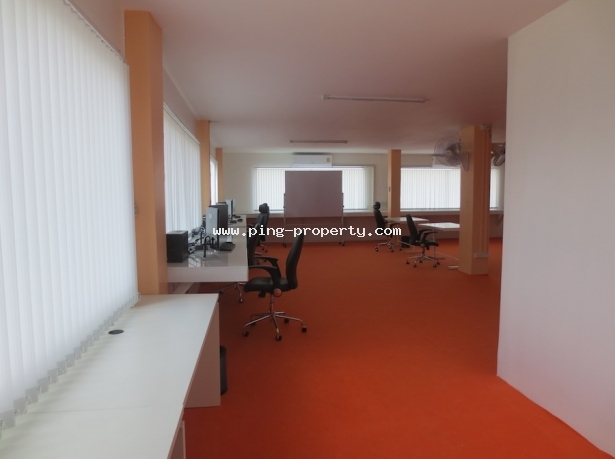 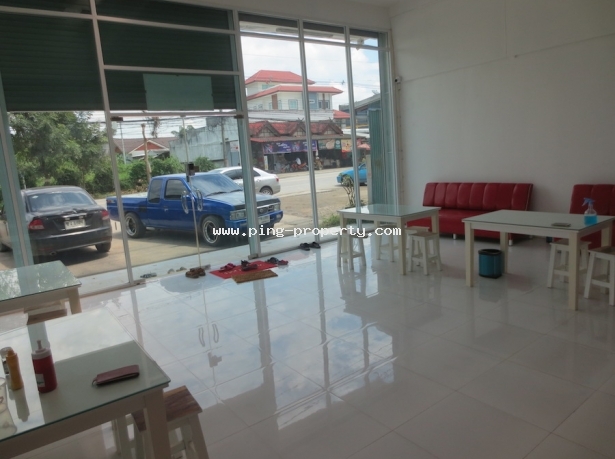 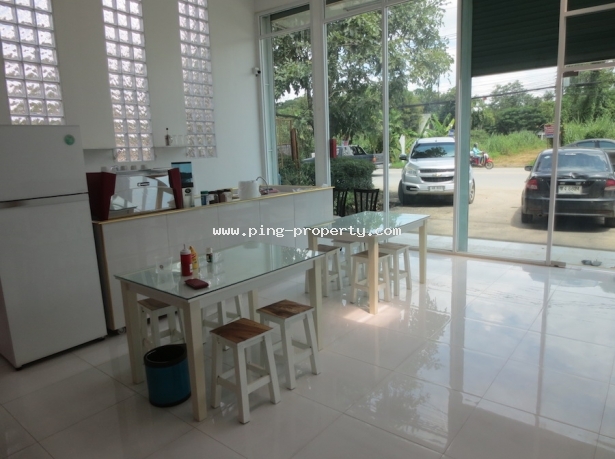 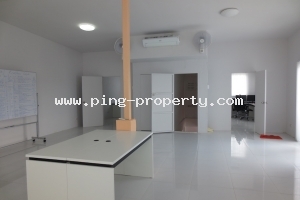 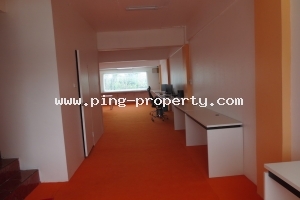 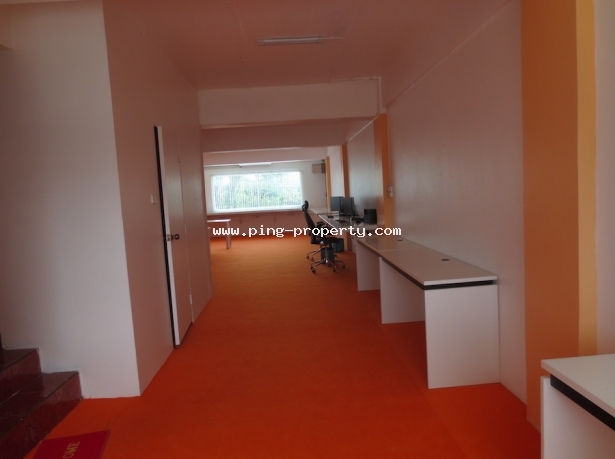 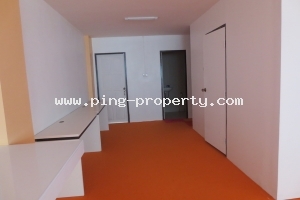 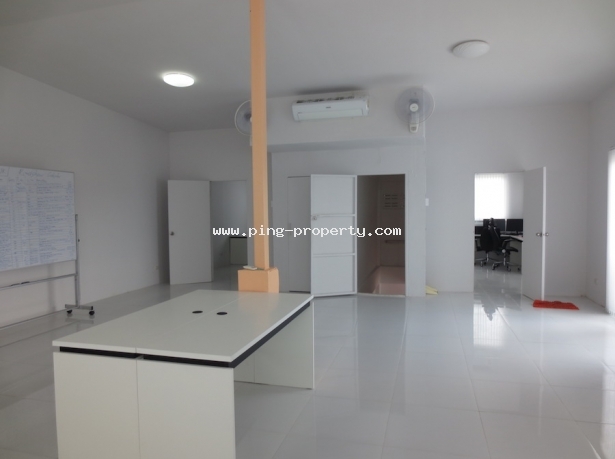 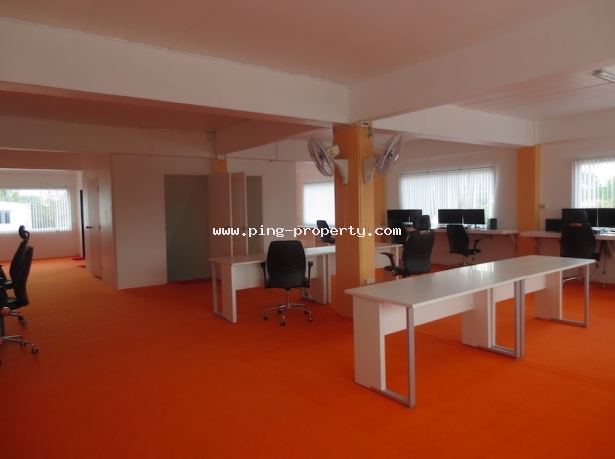 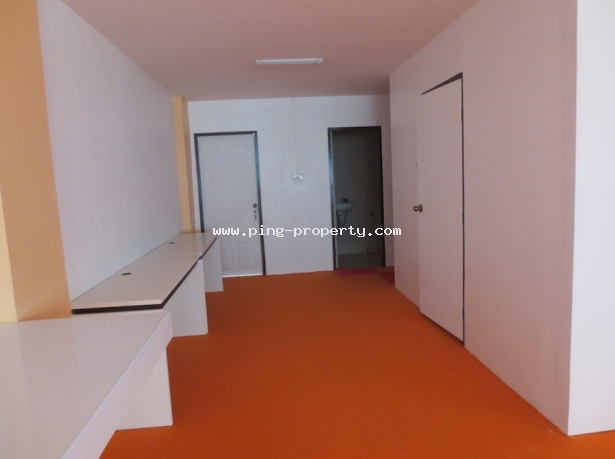 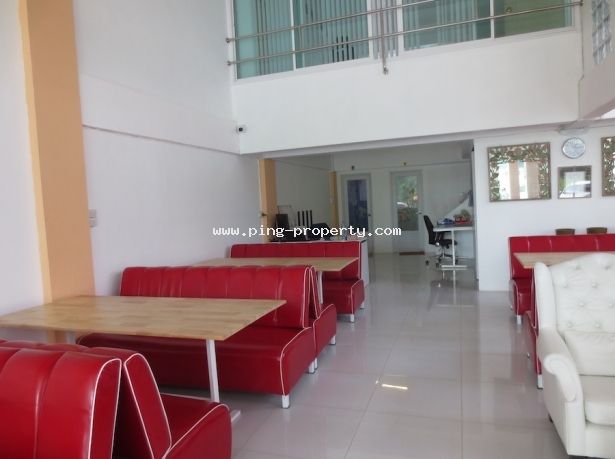 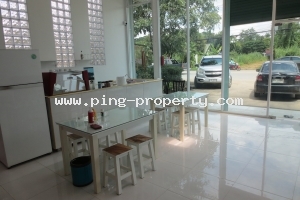 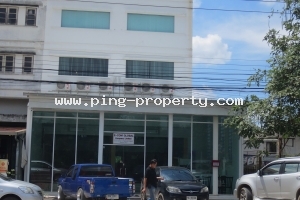 Nice office building for rent at Sansai Noi, Sansai. 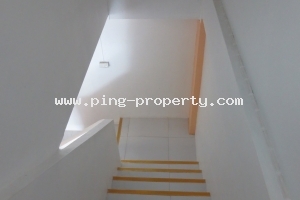 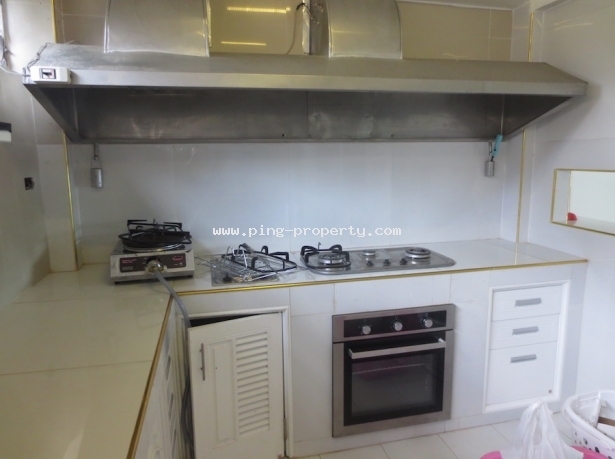 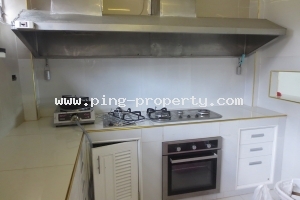 This property comprises 2 shophouses connecting and remodel. 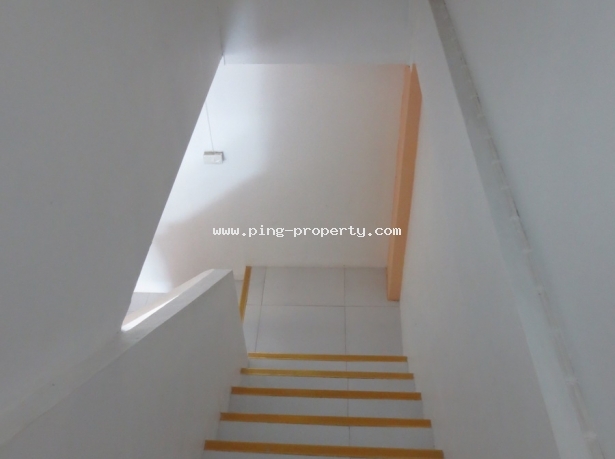 Downstairs is made as a glass house at the front with high ceiling. 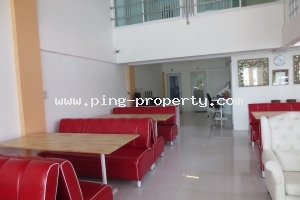 The mezzanine floor can be made as office space or meeting room. 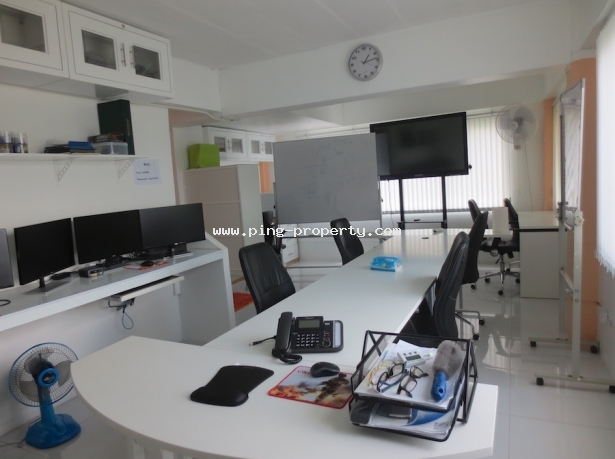 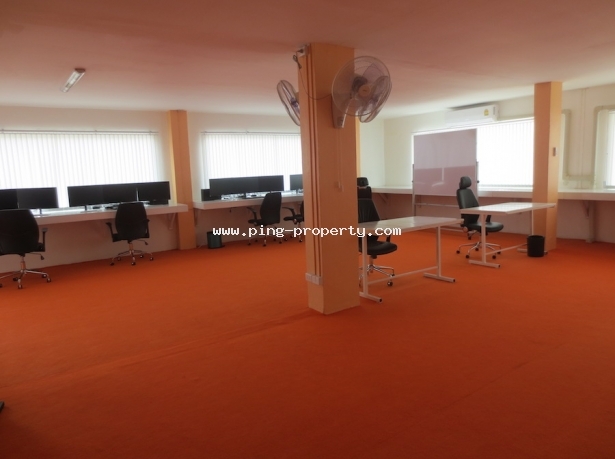 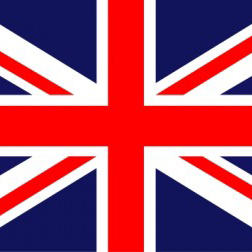 - Fully furnished with working desks + chairs, white boards every floor. 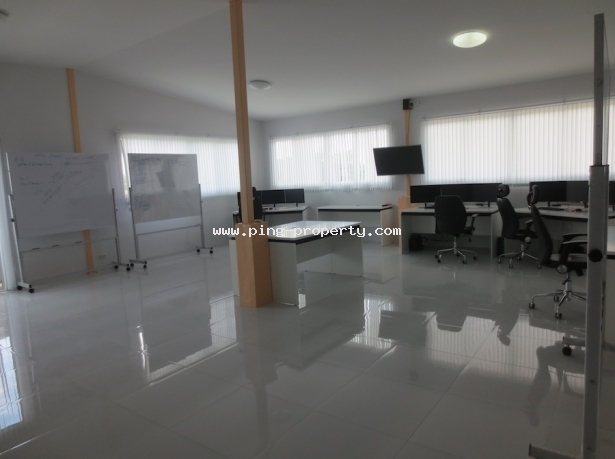 - LAN wire and power line for computers throughout every floor. 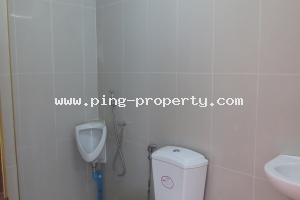 - Bathroom provided every floor.